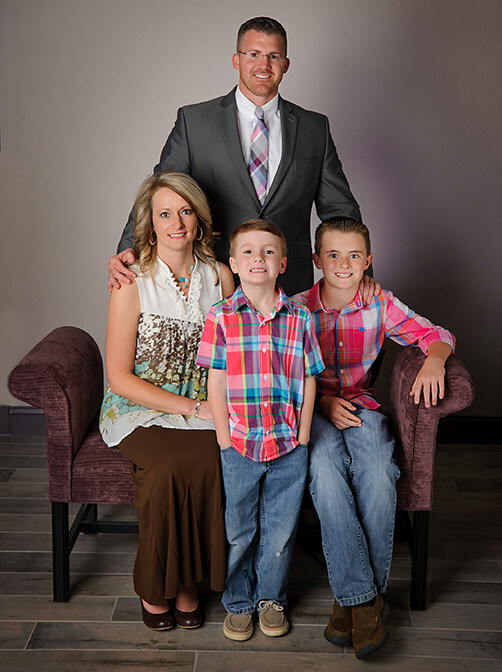 Pastor Ellege was called to be LBC’s pastor in the fall of 2012. Previously, he pastored Old Pathway Baptist Church of Waynesville, NC, from November 2004 when he took over the church as pastor with only 12 in attendance. After eight years, the church had grown to over 130. Leicester Baptist is excited to how the Lord is going to use him now in Buncombe County. Pastor Ellege was married to Rachel on June 30, 2001, and they have two boys–Aidan and Avery.